BI has strengthened its events team following business wins in the manufacturing, automotive and technology sectors. The agency has appointed Joanne Hayes and Teresa Allen in its delivery team, while Judy Vegvari joins the delegate registration team from Grass Roots, along with Sarah Hammond from Events 22. The new staff appointments are a result of a 40% increase in confirmed events business for the agency this financial year. The increase has arisen from account wins, as well as existing clients introducing extra programmes, said BI head of events Mark Taylor. "These new members of the team bring much-needed support to our existing events team which has seen a huge influx in workload," he added. 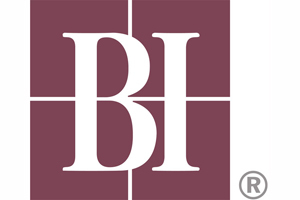 "We're excited to have them on board and welcome them to the BI team at an exciting time."